I plugged the new blog yesterday, so I won’t do another plug today. 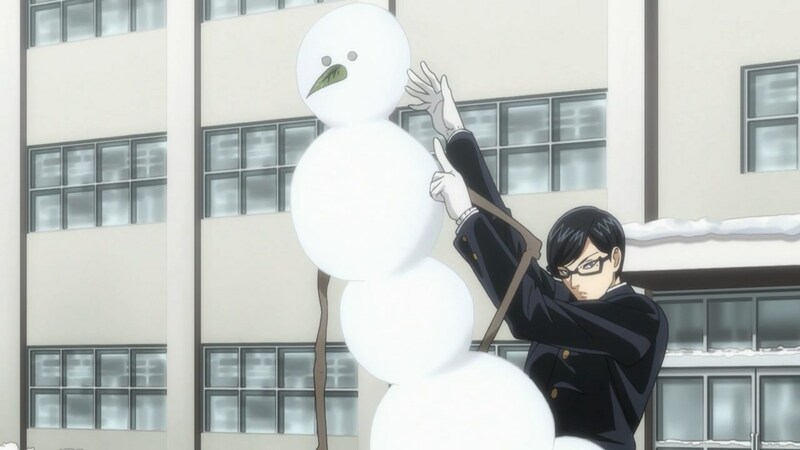 Random Anime of the Week: Sakamoto desu ga? Not sure if I’ve ever mentioned this series on the blog yet, so let’s go (it also happens to be one of the few series from spring still unfinished). General thoughts on the show: It’s a fun show to watch every week. I’m not sure if I could handle much more than that. 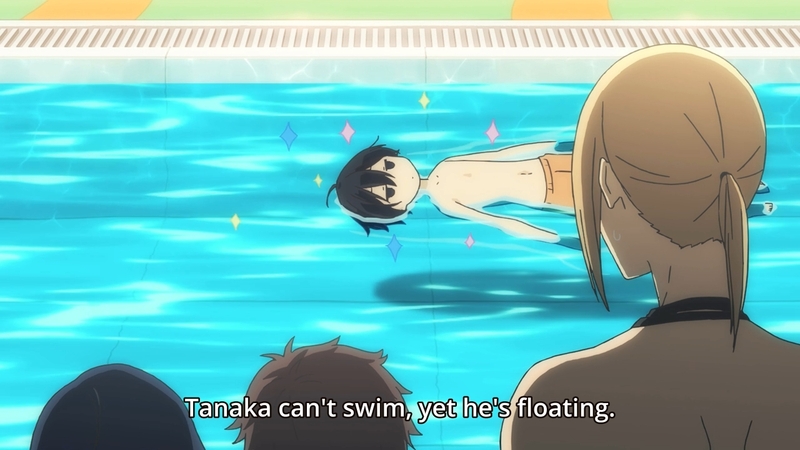 The show definitely has a lot of good moments showcasing Sakamoto’s ridiculous antics, but I often have trouble watching certain side characters. Is it weird that I find the female characters exceptionally annoying? The opening song is definitely cool too (I wish they didn’t do the description of Sakamoto at the beginning of each episode, though). 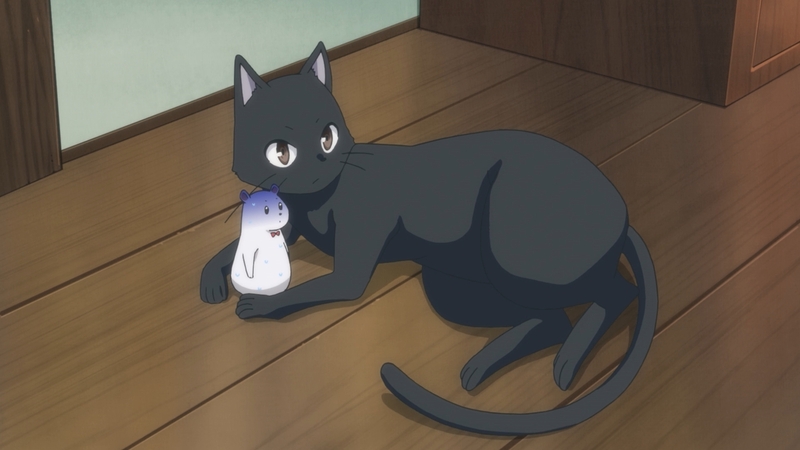 This week’s episode definitely felt awkward and weak (with a lot of time wasted looking at the girls’ pictures of Sakamoto), but I guess I can give it a pass since it seemed to be setting up the final episode. 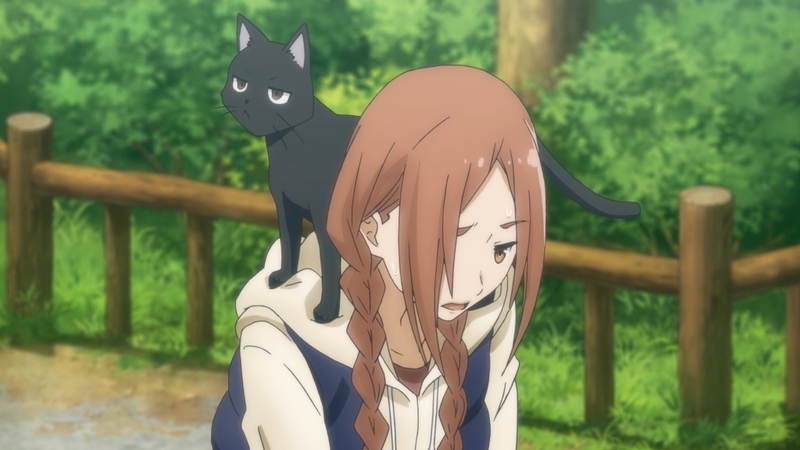 Pfft…like I’m going to believe that anything bad will actually happen to Sakamoto in the last episode, right? This week, my choice is the Gundam Unicorn OP, Into the Sky by SawanoHiroyuki[nZk]:Tielle. This should be a safe choice because not too many people talk about this series. The full song was released recently and it’s a pretty cool song. It’s a lot more melodic that Sawano’s typical music, which I like a lot (not to bash on his typical music, though…that stuff’s awesome too). I know it’s too late for my fellow Americans, but the European release of Fire Emblem Fates is soon, so I’m making this list of things I would have liked to know before I started playing. To clarify, I won’t be pointing out any obvious mechanic changes (like the fact that weapons no longer break and the fact that children are recruited with a free master seal after chapter 19). No, you don’t get to pet your waifus. Get over it. Birthright is seriously easier than you expect. I’ve been saying this a lot, so I won’t spend too much time on it. It might also make for a better experience if you play Birthright before you play Conquest. I did the opposite and almost didn’t want to finish Birthright. Also, ignore what some people might say about Conquest. Play it if you like the challenge or just generally better level design…don’t worry about it being too hard for you (you can always lower the difficulty or turn off permadeath if you’re having trouble…no shame in that). Honestly, I really didn’t like Revelation, but if you want to make a lot of cross-version pairings (like true Cordelia-Caeldori and true Tharja-Rhajat), you can only do it in this version. And no, Revelation doesn’t allow you to use more units per map…so most of your units will never see the light of day. In Awakening, you could pretty much always make Robin go magic and he’d be fine. Corrin can go both ways. I think the popular builds are Strength boon Ninja and Magic boon Diviner if you’re having trouble deciding. I did Speed boon in my first run and it wasn’t fun. If you’re playing Birthright or Conquest, you might also consider choosing a secondary class that isn’t available in your version. You can use Friendship Seals and Partner Seals to get access to all of the other classes later in the game. Oh, and dragonstones scale off of magic. A more expensive weapon is not always better. Steel and silver items in this installment of Fire Emblem give debuffs as trade-offs to their higher attack. This doesn’t make them unusable, but make sure you check before using them. Also, a lot of Birthright weapons have secondary effects, even the basic ones. The traditional weapon triangle that you might know and love still exists (swords > axes > lances > swords), but now ranged weapons have been added to the mix. If you’re confused by it, the weapons all have a colored background with a main color at the top and a smaller color at the bottom which is the color that they beat (red > green > blue > red). Don’t bog yourself down too much with the children characters in this game. Yes, they were a great part of Awakening, but they’re not as overwhelming as they were in the previous game. It’s fine if you don’t pair everyone. There is one important exception here. In Conquest, experience and resources are limited. Each child character has a special chapter where they are recruited, which may provide needed resources if you’re having trouble in Conquest (you can use castle battles to grind supports to unlock them). Class change seals don’t become infinitely available until Chapter 20 (on every version). If you use Master Seals as you get them on any random character that reaches level 10 or level 20, you will run out. Something I tried to do in my run was use Master Seals on parents that I was going to toss at level 10 to get their first promoted skill to pass to their child. This doesn’t really work…you run out really fast. Pairing up is not the same as you remember if you played Awakening. If you pair two units up, the supporting unit will not perform a second attack. This only happens if two units are next to each other. Keeping your units separated is actually really important in the early game, so don’t jump on the pair up command too quickly. Also, you can change which unit supports you if multiple units are adjacent…I missed that the first time. Birthright and Revelation each have a character that can permanently die because of story. It’s unavoidable in Revelation and probably not a big deal, but in Birthright, it’s completely avoidable if you have a high enough support with the character. To avoid spoilers, I won’t tell you who it is, but if you don’t want to lose a character in Birthright, check who it is before doing Chapter 16. It wasn’t a problem for me because I already had the requirements to save the unit without doing anything extra, so you might not even have to worry about it. I don’t care how overpowered Frederick was in Awakening…Gunter is not worth it. Did I miss anything? Do you have additional questions going in? Well, let me know and I’ll try to answer them. Unfortunately, no images for this one…unless you really want to look at potato-quality pictures from my phone. But let’s get to the point. The Fire Emblem series is one of my favorite series (which really shouldn’t be a surprise)…it’s pretty much the only reason I buy Nintendo products anymore. 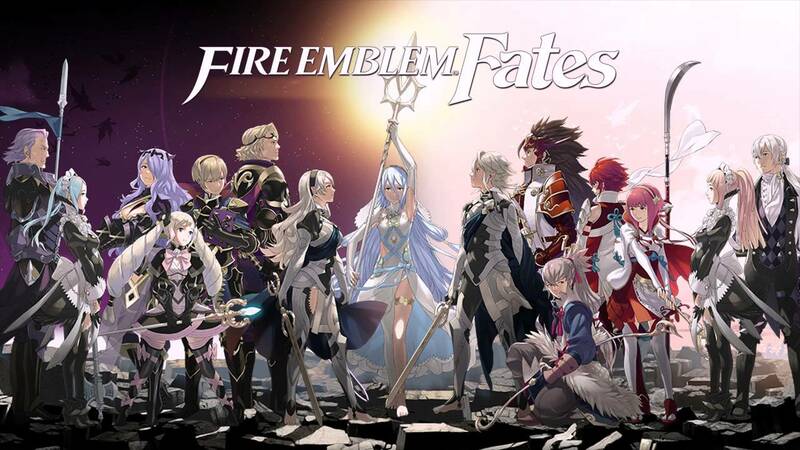 Fire Emblem Fates is the latest iteration, just recently released in February in the US. The big gimmick for this game is that it has been released in versions, rather than as a standalone game, with Birthright being the “light-themed” game, Conquest being the “dark-themed” game, and Revelation being the combination. I’m not sure what the general opinion about the versions has been, but I’ve quite liked it. Unlike the Pokemon style of versions, where each version is just a different flavor of the exact same game, Fire Emblem Fates seems to make each version feel like its own game with a different style of play. Birthright is basically Fire Emblem Awakening with different class names and weapons, Conquest feels more strategic, and Revelation is for people who just really want to use all of the characters (I’m assuming). So what do I like about Conquest? Rather than the “grindy” nature of Birthright, where it feels easy to keep the party ahead of the curve, Conquest really makes it feel like I have to think far in advance when I’m playing each map. Birthright feels like the kind of game for people who really want to complete everything…doing things like getting all of the children, getting your favorite characters to max level, and such. On the other hand, Conquest feels like you’re constantly optimizing each level…not only are you completing each level, but you really want the right units to be getting the experience points. If feeling like you’re at a disadvantage in every level isn’t appealing to you, Conquest might not be the version you want to pick. If you’re willing to dish out the money to buy the DLC maps, you can probably brute force your way through Conquest, but I would argue that it makes the version lose its individuality (you basically turn it into Birthright with a different set of characters). But all-in-all, I think that it’s safe to say I’m having a lot more fun playing Fire Emblem Fates than I did playing Fire Emblem Awakening. I’ll probably have more to say about the game when Revelation finally becomes available. In the meantime, Birthright grinding? I’m going to avoid doing a top X list because I’ve always been bad at ranking things. For the most part, rankings seem arbitrary except for like the top 3. Anyway, here are, in my opinion, the best songs of 2015. These are in no particular order. This song is pretty easily my favorite song of the year. I’m really glad to have discovered BRADIO as a band because all of their music is so upbeat and just sounds fun. Granted, this song makes very little sense in the context of the show, I tend to judge more on the song itself. The song starts strong with a charismatic trumpet entry and just stays hyped up all the way. If you’re going to watch a show like Death Parade, this song is a fun way to start. Because of the way Youtube copyright works, this was the only version I could really find (it’s a pitch change in case you haven’t noticed). I’ve been a fan of Hiroyuki Sawano ever since Guilty Crown, but I like his Aldnoah songs especially because of how electronic they sound. While we’re on the topic of Hiroyuki Sawano, have another song. This song is more straightforward as it sounds like a song that’s slowly building up to something…then it actually does build up to something. This song came out of nowhere for this series when I was watching. It’s a fun and whimsical song for a pretty random series. Honestly, I think the TV version of the song is perfect the way it is and heavily prefer it to the full version, but I still listen to the full song. I probably don’t have many constructive things to say about this one since I’ve been a Kalafina fan for a while now. I really do like the pace of this song, though, if we’re comparing to some of their other songs. I’ve heard some mixed opinions of this song. I’m more on the positive side because when I heard it in the first episode, I thought “hell yeah, it’s Gundam time”. Sayuri – Mikazuki (Ranpo Kitan): I could not find this song anywhere. It’s a lighter song, but it’s very good. THE ORAL CIGARETTES – Kyouran Hey Kids!! 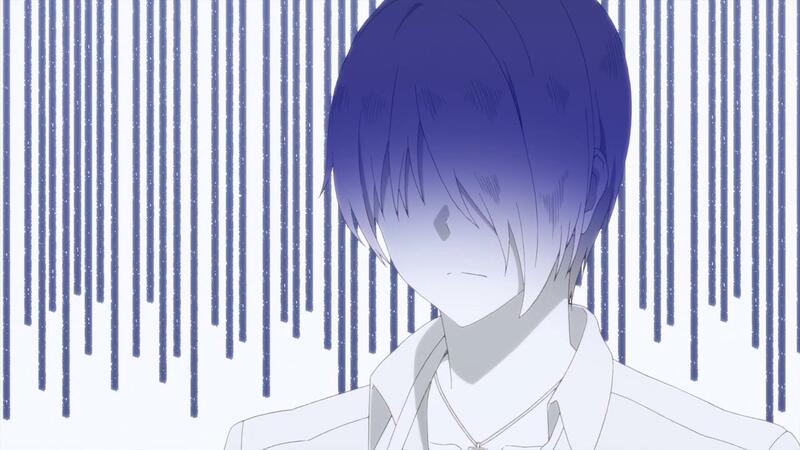 (Noragami Aragoto): That intro was absolutely excellent. UVERworld – Boku no Kotoba de wa Nai, Kore wa Bokutachi no Kotoba (Arslan Senki): Another Arslan Senki song that I thought was really good. Aimer – Brave Shine (Fate/Stay Night UBW): I don’t think I rate this song as highly as many others do, but it’s still a good song.